Wouldn’t it be great if you could create your own world so that all the annoying things like big snow landscapes or moody weather do not exist in this world? 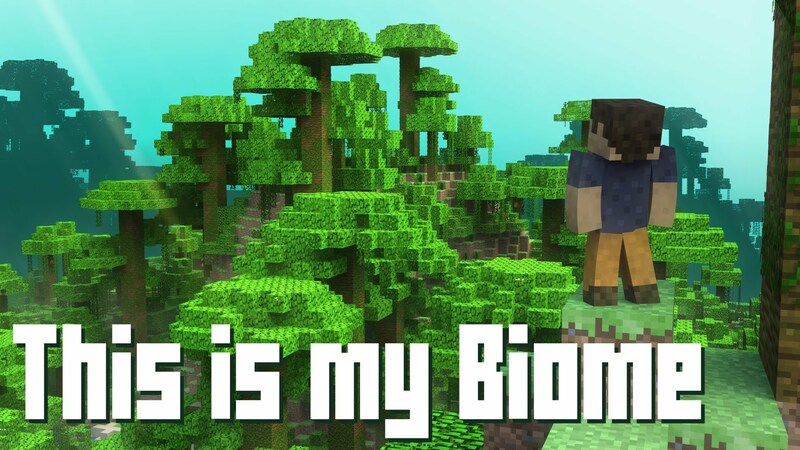 For this reason My Biome was created. Decide what happens in your world, or whether certain biomes will disappear. The menu is relatively straightforward and offers many options. However, note that you can modify only new worlds and not you’re already existing.